Our award winning Josher features a classic double curved bow creating the stunning traditional Josher shape. Extended swim lines allow this beautiful boat to cut effortlessly through the water. Subtle detailing pays homage to this classic boat's origins, this beautiful boat is also available with a subtle sheer from bow to stern (as shown on boat featured below) to create a truly unique craft. 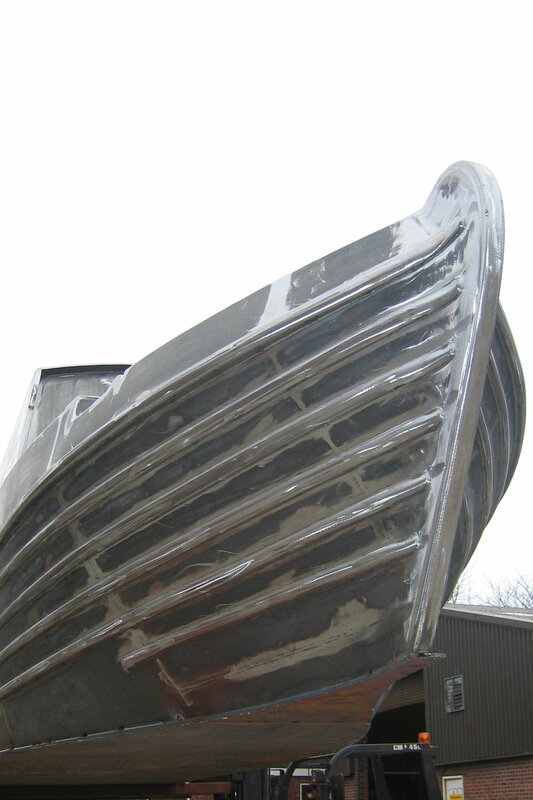 All our boats are bespoke so prices will vary slightly according to your individual specification. However, the prices provided will help to give you a close approximation of the cost of your ideal boat. Additionally prices shown do not include VAT.